Description When playing in T-90 commander seat and turning-out a "Use NSVT" action is available in the scroll menu but it has no effect. The commander NSVT is controlled from the inside. 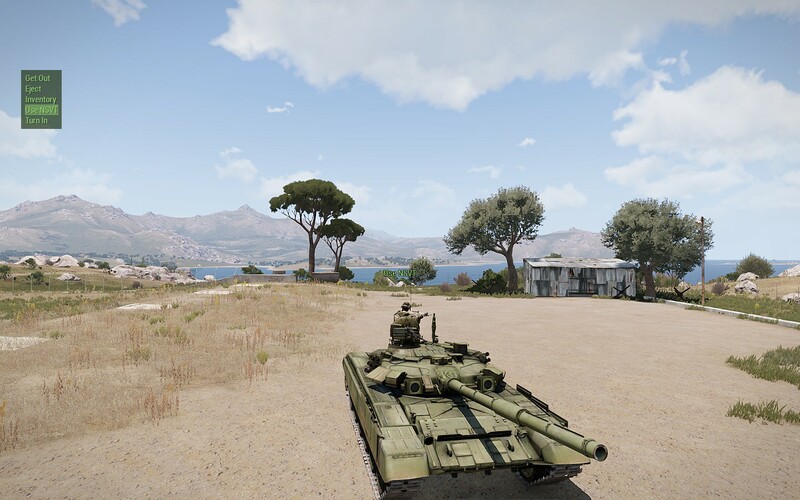 T-90 and T-90A variants are affected.